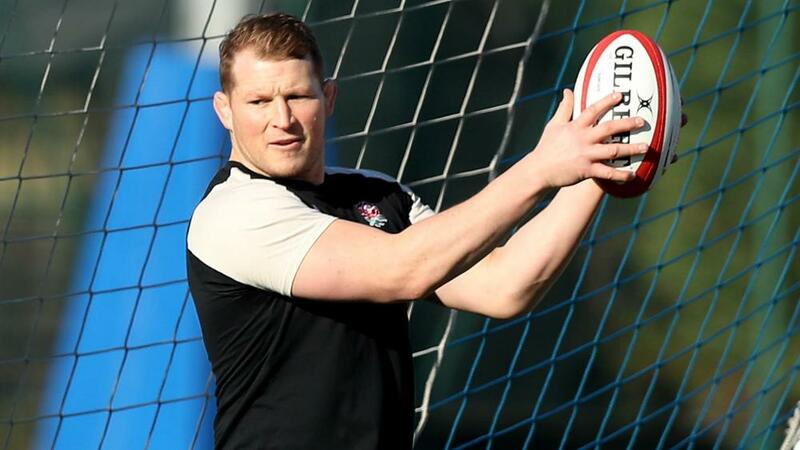 But Northampton is confident of the England captain getting some game time for his club ahead of the Rugby World Cup in Japan. "Dylan has been to the specialist. It was really positive," Northampton's director of rugby Chris Boyd said. England faces Barbarians on 3 June (AEDT) and plays four further warm-up games before its Rugby World Cup opener against Tonga on 22 September.